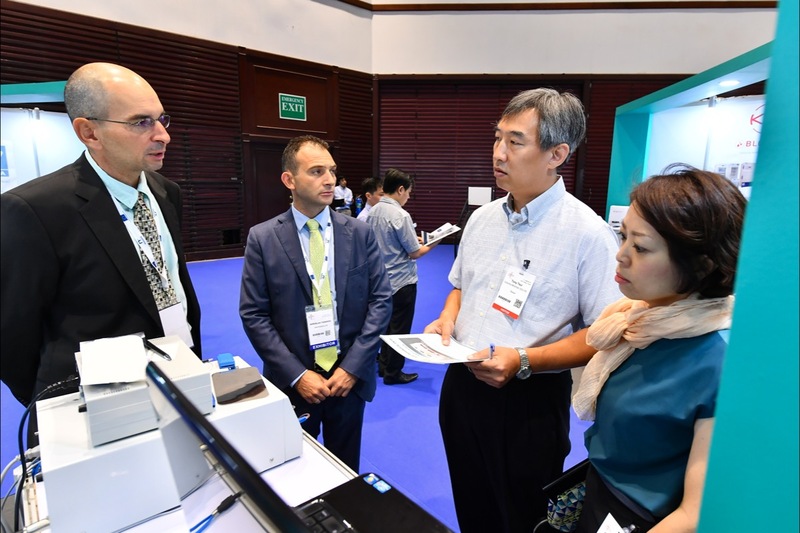 Making relevant connections and meetings is the reason why T-PLAS 2019 is the must-visit exhibition for the healthcare sectors. We recognise the value and importance of networking to you, and we aim to value-add your experience and networking potential here. As an integral element of the T-PLAS 2019 experience, the free business matching service has been very successful in assisting participants to make their relevant connections and facilitate the necessary meetings, allowing them to maximise their networking opportunities at the exhibition. As an integral element of the T-PLAS 2019 experience, the free service has been very successful in assisting delegates to make their relevant connections and facilitate the necessary meetings, allowing them to maximise their networking opportunities at the event. 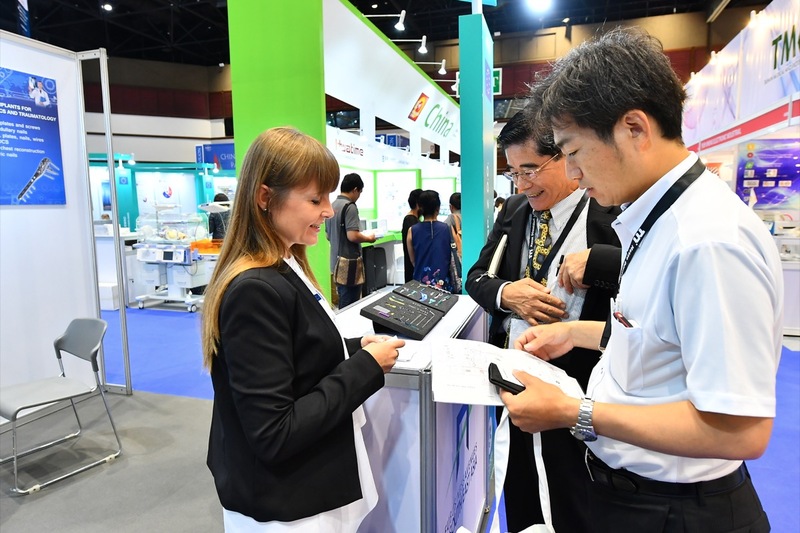 Making relevant connections and meetings is the reason why T-PLAS 2019 is the must-visit exhibition for the healthcare sectors. We recognise the value and importance of networking to you, and we aim to value-add your experience and networking potential here. For visitors to T-PLAS 2019, to benefit from the FREE Business Matching programme, please pre-register your visit online. You will be automatically included in the programme and an invitation email with a personalised link will be sent to you with details on how you can benefit from this service! *More details will be available soon.